YouTube’s biggest family channel the SACCONNEJOLYs announce their first ever picture book The Great Cat Nap! The Great Cat Nap is in bookshops from 19th October 2017! 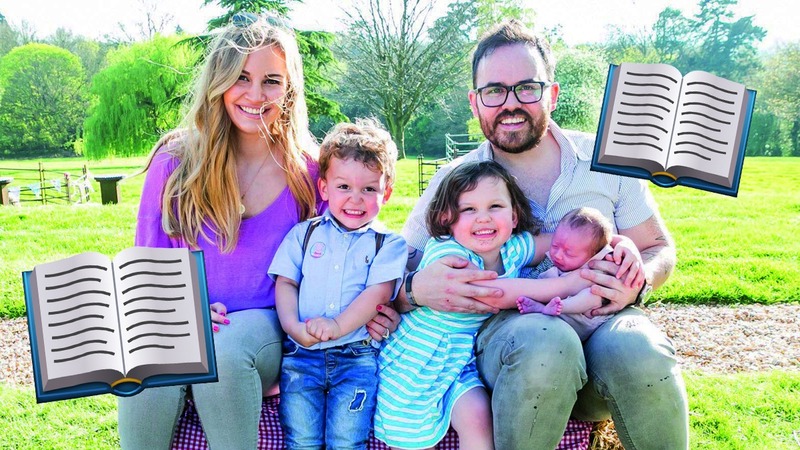 YouTube stars the SACCONEJOLYs are bringing out a picture book! It’s going to be called The Great Cat Nap and will be published by Egmont. The SACCONEJOLYs started their channel seven years ago and have uploaded a video every day since! They’ve got 1.8 million subscribers and have had over half a BILLION views, making them the largest family channel in Europe. Parents Jonathan and Anna have read a book to their children, Emilia, Eduardo and Alessia, every night since they were born – so it made sense to write their own! Watch the video below to see the big announcement! This new picture book is inspired by the family’s six Maltese dogs. The action-packed story follows Emilia who wants something that only a girl with six dogs would want – a cat! So her six loyal dogs make it their mission to cat–nap a local moggy. But no matter how hard they try, they are foiled by cunning cats! The Great Cat-Nap by the SACCONEJOLYs will be released on 19th October 2017. 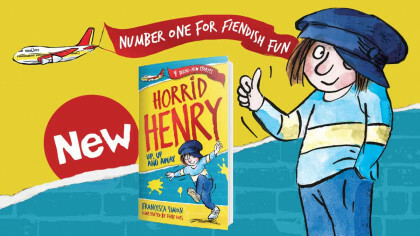 Keep checking back for further updates about the new book! Click here to go to the SACCONEJOLYs YouTube channel!